Paraparesis is termed as a type of medical condition in which the patient feels extreme partial weakness in lower portion of the body. Unfortunately this particular problem has no treatment available so far, but patient suffering from paraparesis can be provided with the management that can make patient feel better. The assistance can be provided in various forms through which patient can have a better and improved quality of life. The muscles in the lower portion of the body are to be managed using various kind of therapies, the idea is to retain the muscular strength of the lower portion of the body. What types of Paraparesis are there? There are basically two kinds of paraparesis. By definition paraparesis is a condition in which there is a muscular weakness; specifically there is extreme kind of weakness in the lower limbs. The movement is very much restricted due to lack of energy in the muscles. In other words it can be said that the patient suffering from paraparesis is unable to have the full control on the lower portion. It means there is a partial control that is available to the patient. It is almost impossible for the patient to move without the help of any external source. Hereditary spastic paraplegia is a type of paraparesis that is mostly genetic. Genetic refers to the fact that it can be due to the genetic disorder. More importantly such type of paraplegia can get worse with the passage of time due to the nerve deterioration. It can travel as this particular disease has the nature to move forward to the next generation. The tropical spastic is considered as the second type of paraparesis in which patient is effected by the virus called t-lymphocytic. The virus can directly attack the spinal cord that can eventually affect the nervous system. The tropical spastic is permanent in nature and can get worse as well. The tropical spastic is found commonly in females. In Neurological examination Comparison there are two scales are actually monitored and compared. These are Glasgow Coma Scale and the Reaction Level Scale. Both the scales there are an evaluation of cerebral responsiveness. Another test is MRI; this particular test is conducted in order to view the possible swelling in the spinal cord. The last test is lumber puncture; this test can confirm the presence of infective agent. This test can identify the presence of HTLV-1 in the CSF of the patient. There are some obvious symptoms that can make it easier to observe the type of paraparesis, In Tropical spastic paraparesis there are no such signs at the initial stage. Later on there is swear kind weakness in the legs. The patient will not be able to control the urination. The alimentary canal below the stomach can have dysfunction as well. The men can specifically have the erectile dysfunction. There are some prominent sensations that can also be observed. 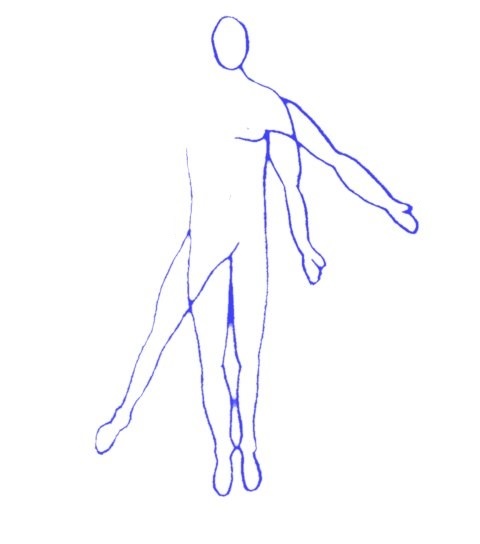 In Hereditary spastic paraparesis patient can have Hyper-reflexia. 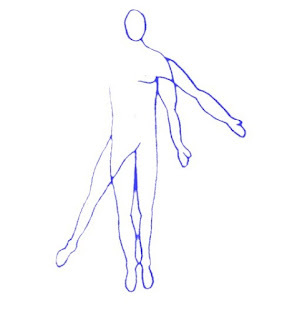 Apparently there are some changes in the walking styles of the patient. The muscular spasms can be one of the symptoms. Treatment of paraparesis mainly depends upon the etiology of disease. e.g if parapresis occurs due to spinal inury then surgery is mainstay for permanent cure. If parapresis occurs due to infection like HIV myelopathy, spinal cord infection etc then it can be managed via medications. Medicines that can be used in parapresis management include baclofen, tizanidine, piroxicam, cyclobenzaprine, citoline, lysine etc. You health care provided may also use any specific medicine depending upon the severity and etiology of disease. But medicines can not cure it completely. In case of surgery injured area is recovered via special surgical techniques. sometimes surgery does not provide fruitful results due to complicated case or injury to area where surgery is not possible.